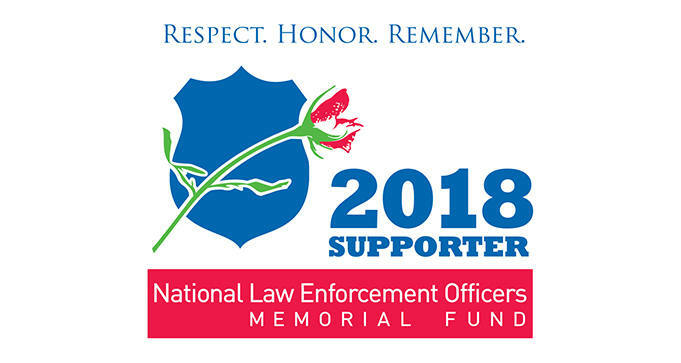 To receive your FREE NLEOMF Supporter Decal, fill out the form and submit. NOTE: This offer is for National Law Enforcement Officers Memorial Fund supporters and limited to one per household, US residents only. Supporters are defined as individuals who have made a financial contribution in the last 12 months.